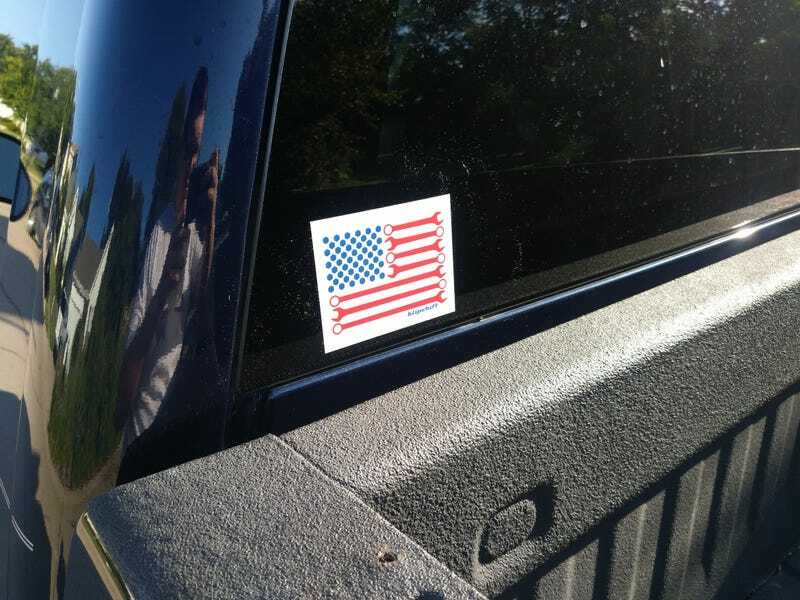 And my truck now has 100% more automotive-related freedom. I also bought the matching shirt because this design is seriously my favorite. Got here just in time for the 4th of July. As a bonus, my 4-button DIC panel gets here tomorrow!